Always available to new members who live in the Walnutport area - try before you buy! Seasonal Special to get your journey started! Get your first 30 days for $8.95, available to new members only. Michael grew up in the Lehigh Valley and has a strong athletic and fitness background. Michael is an Indiana University of Pennsylvania graduate with a degree in Hospitality Management. He is a dedicated Fitness Club Manager who enjoys working with members on a daily basis assessing fitness needs and ensuring a pleasant gym experience for everyone. Here to help anyone in a Snap! 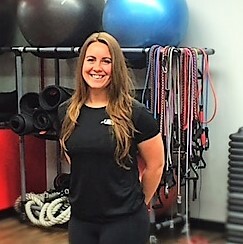 After graduating in 2014 with a Bachelor’s degree in Exercise Science from East Stroudsburg University Tracee has obtained numerous certifications to teach group exercise and has an ACSM personal training certification. Tracee has lived in both Japan and California working as a Fitness Coordinator and Fitness Director with our U.S. Navy to help maintain mission readiness. She is a motivated and dedicated fitness professional looking to help as many people as she can! We are excited to be a part of the Walnutport community! 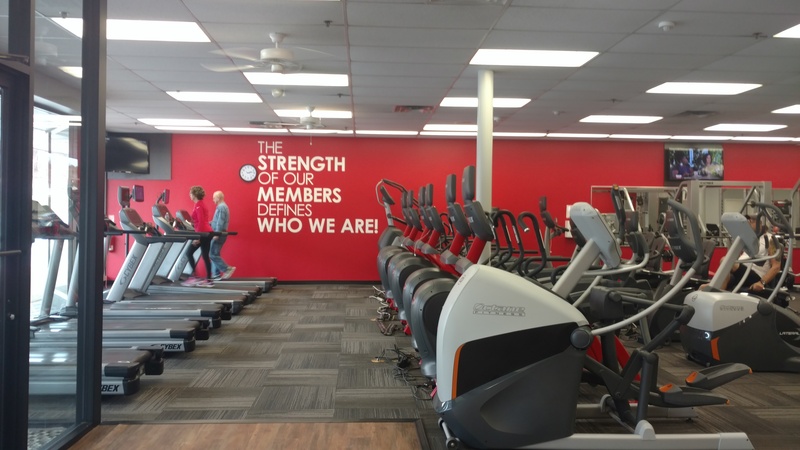 Snap Fitness Walnutport is open to members 24 hours a day, 7 days a week. 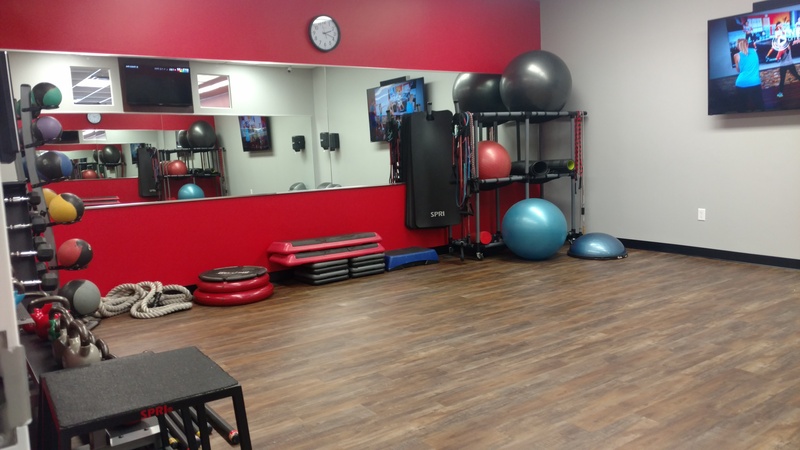 We feature state-of-the-art cardio and strength-training equipment, group classes, and personal training. 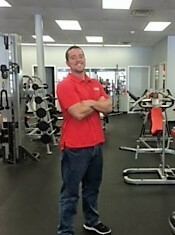 We are a results driven facility willing to help YOU go above and beyond to reach your fitness goals! Feel free to stop in any time during our staffed hours to check us out and allow us to show you what makes Snap Fitness great!